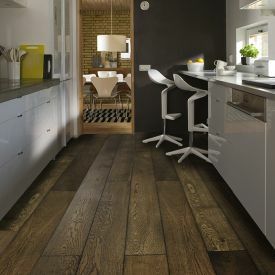 A gorgeous floor as the focal point and a few place settings, and you have accomplished the “Lagom” look. 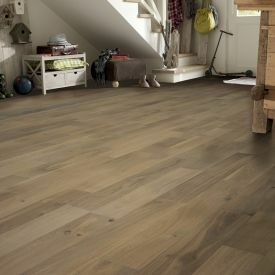 “Lagom” is Swedish for “just the right amount,” With a timeless floor like this your home decor is always in vogue, keeping with the minimalist theme.This semi solid floor has an oiled surface and matt finish. 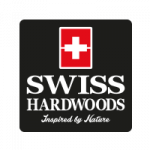 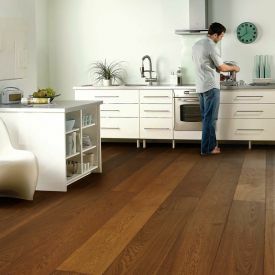 While the oil is absorbed deep into the wood providing protection from both the inside and outside. 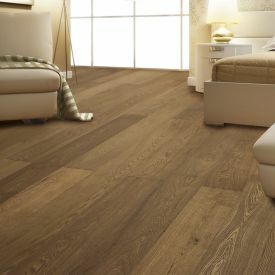 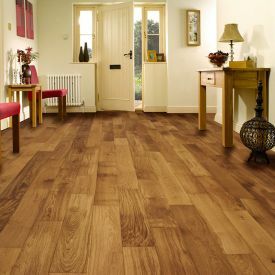 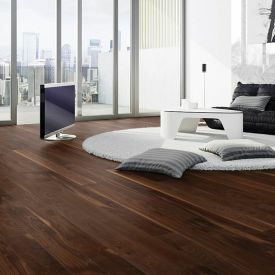 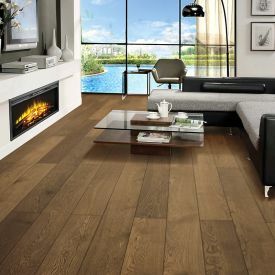 The warmth of this real wood floor under your feet is a welcome feel in the cold winters and the clean brushed wood grain is a sensual pleasure.